Through his songs he wants to reach the ends of the earth with the gospel of Christ with songs of praise and worship and by faith life's will be changed and souls will be won for Christ. Glory to God. 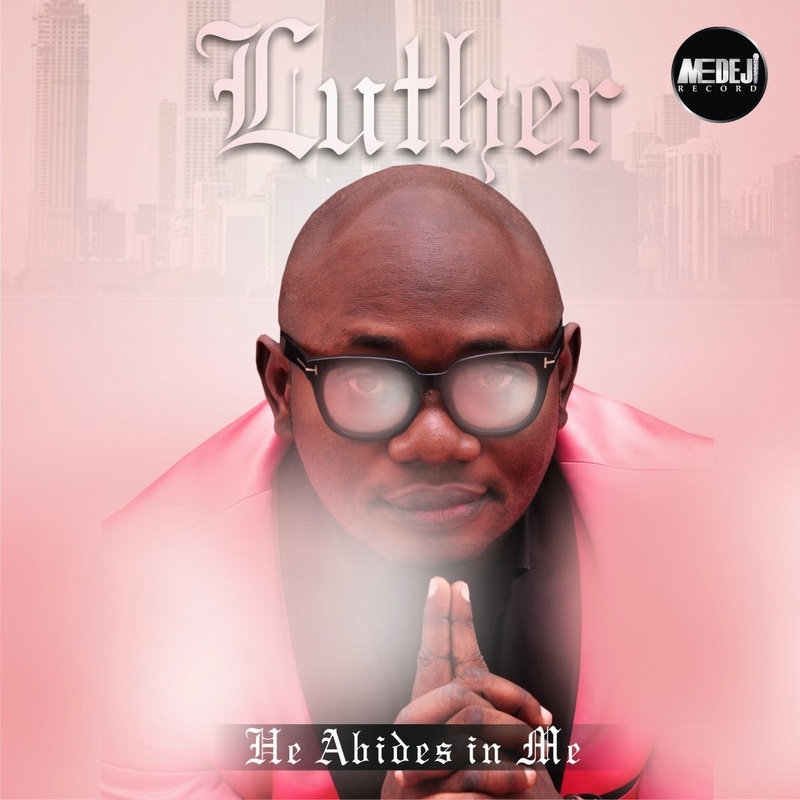 He has a wonderful spirit and he is filled with the holy ghost, Luther has a true gift of music from the divine and he really has the word of God and knows how to use it especially when it comes to ministering through his music, he really touches everyones heart. 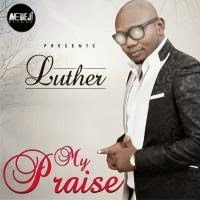 Luther is an inspiration and he makes worshiping and praising God so easy... his songs are touching and moving also through his songs he reaches and influences the public especially the youth of today making them know God in a cool n stylish way!